SKELETONWITCH will continue to support 2013's Serpents Unleashed on their upcoming European tour. 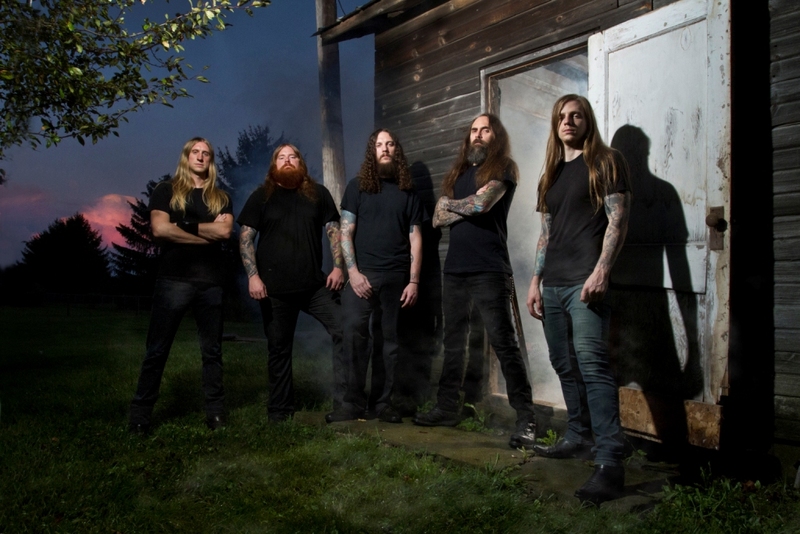 In addition to appearing alongside extreme metal legends SUFFOCATION and thrashers HAVOK, the band has announced appearances at several of the summers' largest festivals including Summer Breeze, Brutal Assault and Party.San. A full list of dates can be found below.